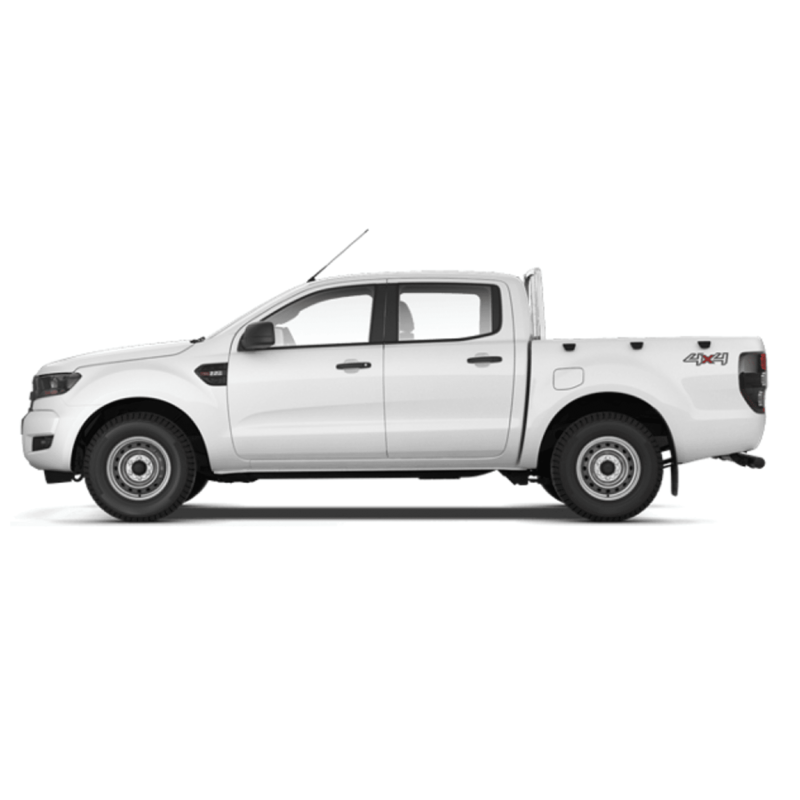 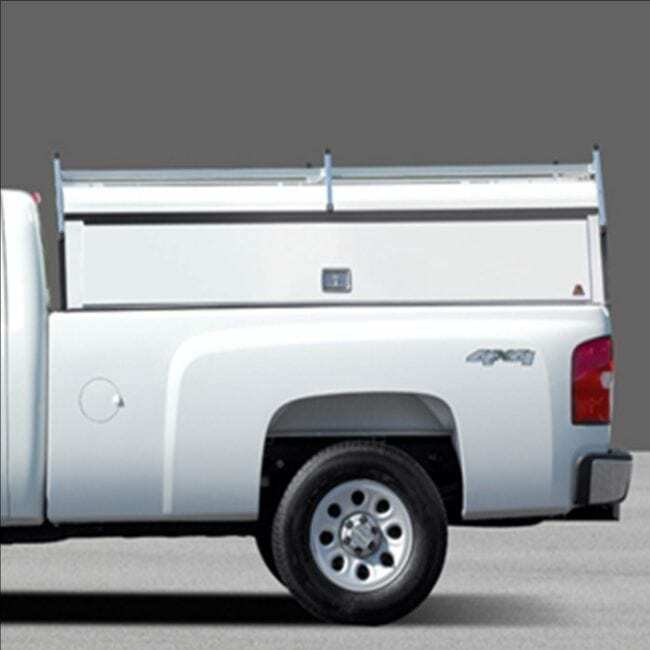 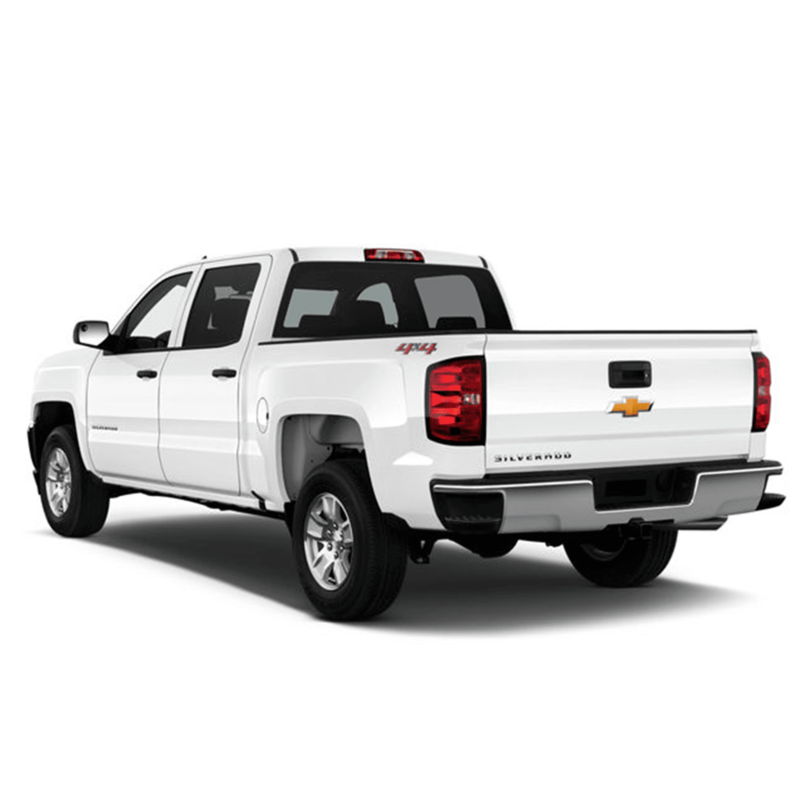 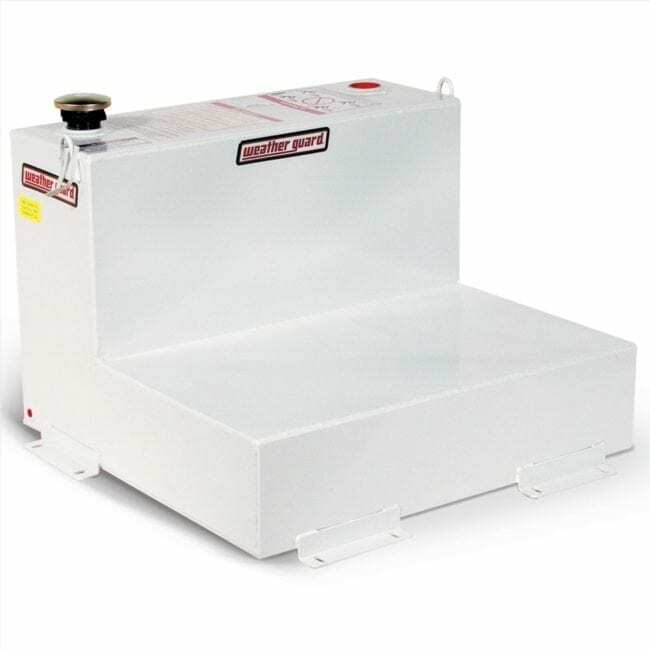 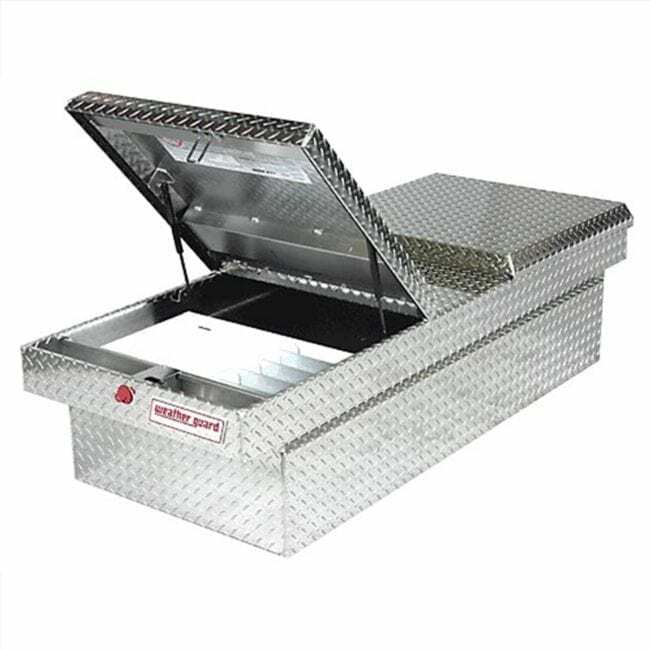 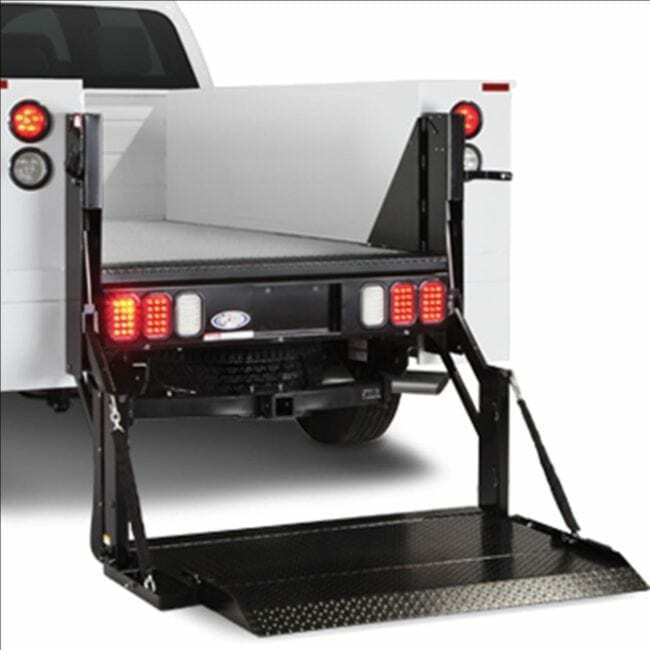 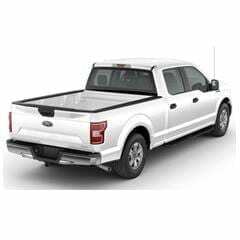 Ranger Design Aluminum Package is designed for the ProMaster, 159″ or 159″ extended Wheelbase High Roof will help keep your work, your tools and your parts organized. 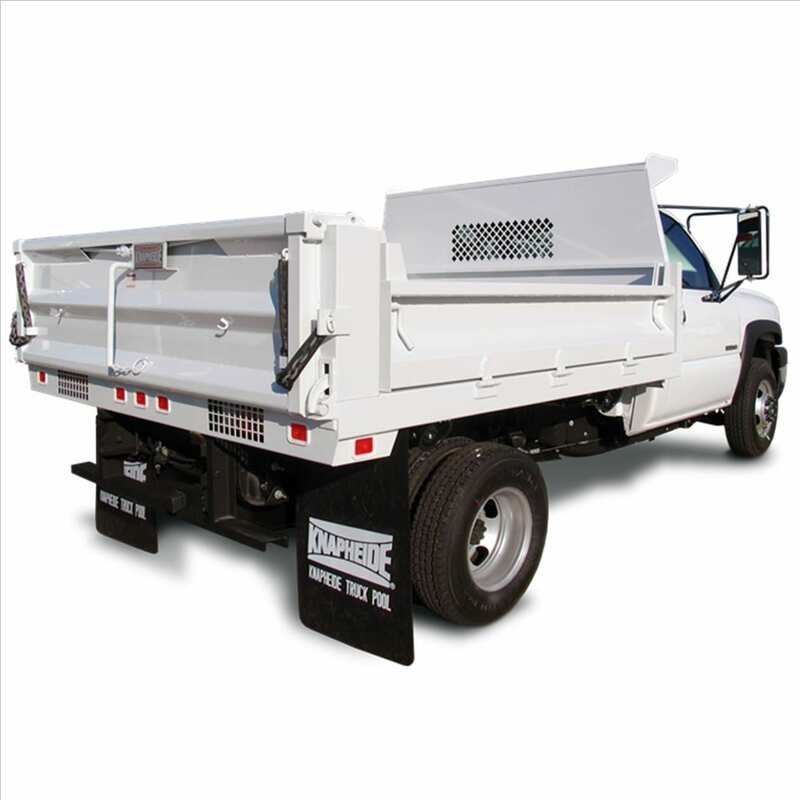 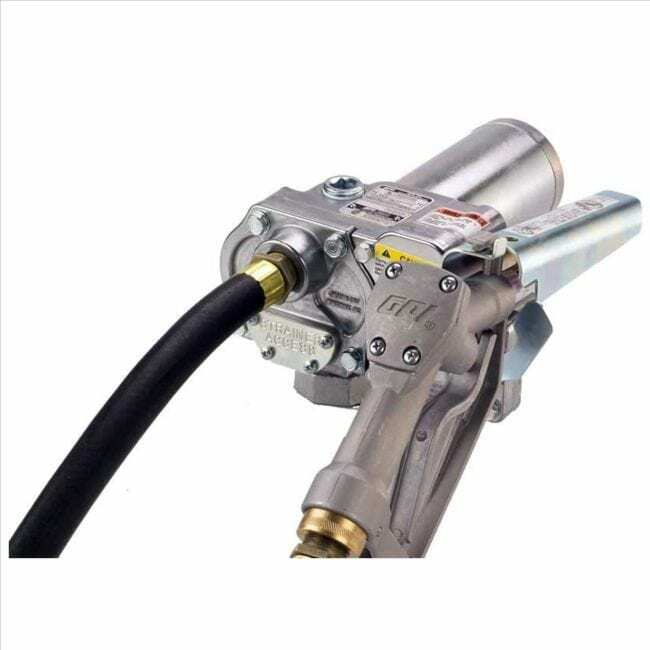 Weight saving equipment reduces total cost of ownership. 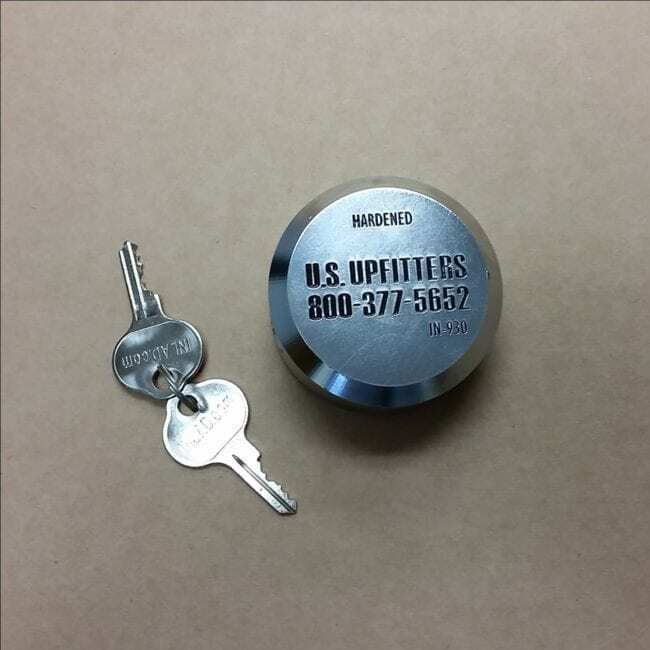 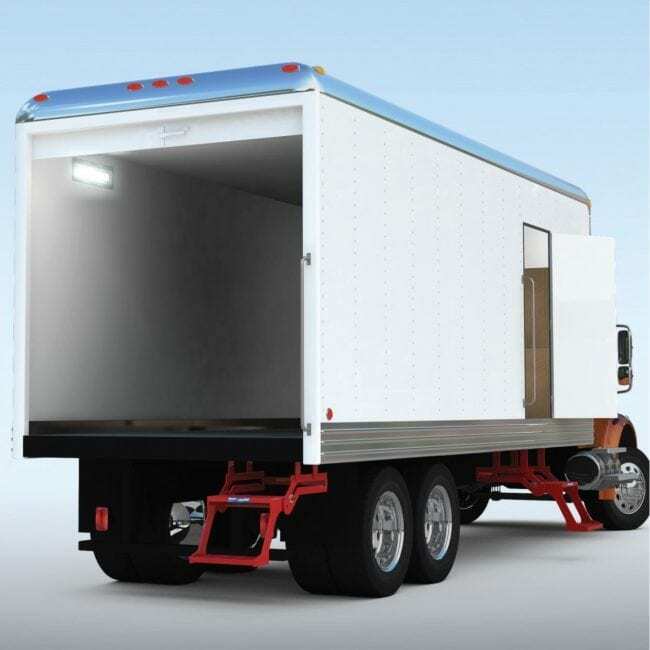 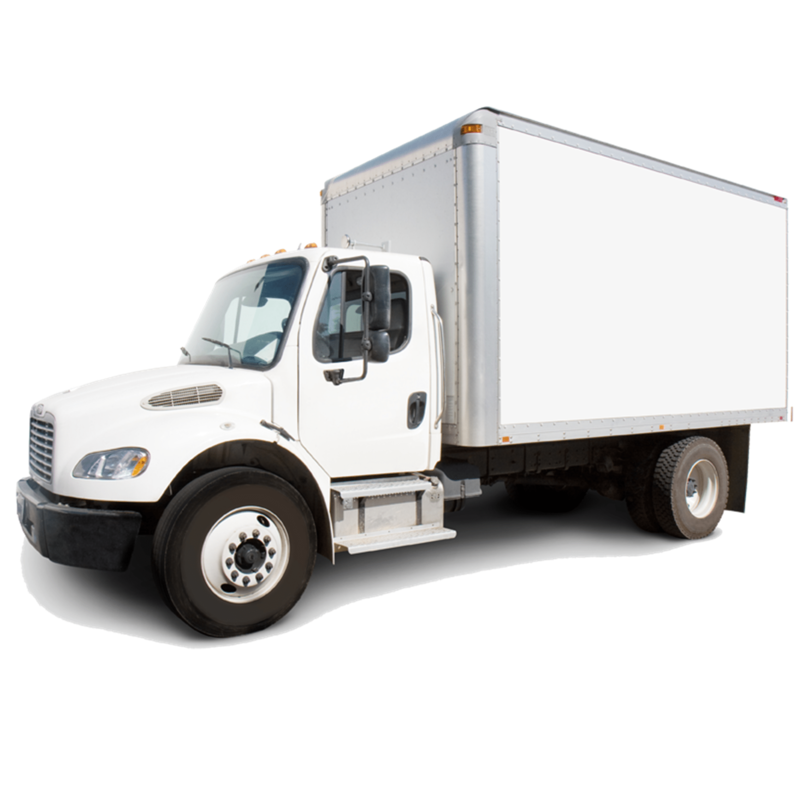 Optimizing fuel economy by decreasing overall van mass.